If you are anything like me, you have a hard time fitting ALL of the daily curriculum we are expected to teach into one school day. When I'm running short on time, read alouds are usually the first thing to go. At least they used to be. 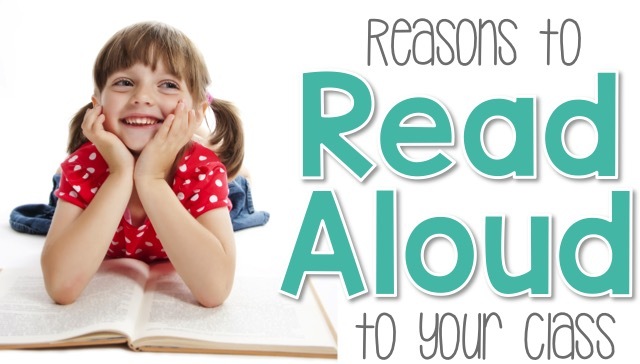 Here are some reasons why I've made read alouds a priority in my classroom and you should to! Okay, so this isn't really news. When you read a book to your class and show them how to stop and think, you are building comprehension skills. When you stop and ask your class to predict, analyze a character or describe the plot, you are building comprehension skills. Not news, but it doesn't make it any less important. 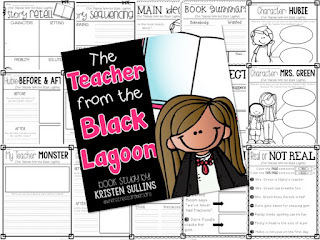 No two books are alike so every book you read to your class offers you an opportunity to building comprehension skills in a different way. Take advantage of those worksheet free opportunities!! 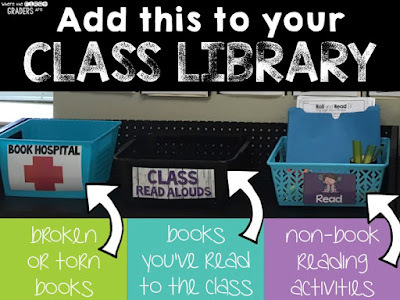 A class read aloud is a GREAT way to break up a big reading block! Our current schedule allow us for two solid hours of ELAR based activities. This is GREAT!! BUT, when you have 6 years olds with a 6 minutes attention span (if you're lucky), then you need a way to break up those big chunks of time! 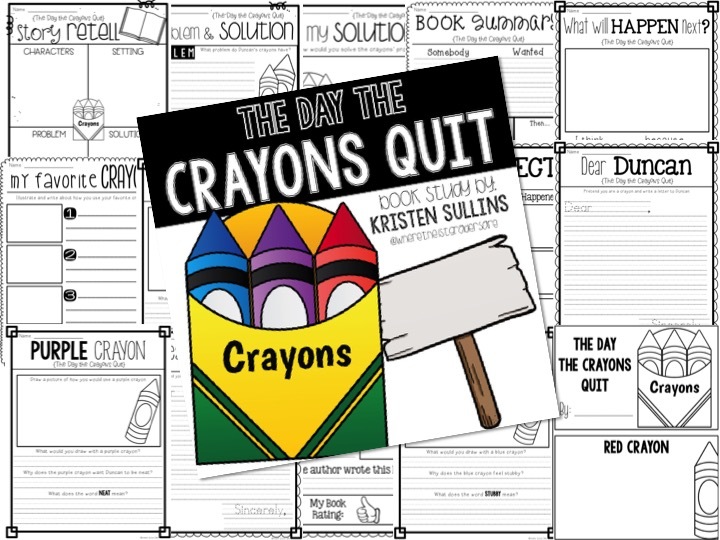 Give yourself and your students a break by pulling out a book for story time! Modeling how to read when reading a book is a great opportunity to set your class up for guided reading rotations. 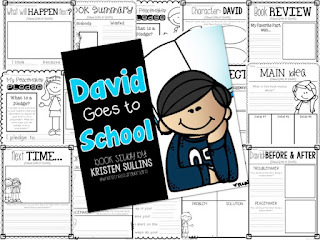 It shows students how to behave when reading to themselves or reading with someone. Talk about how much you LOVE to read new books and how COOL it is to go back and look at books you've already read before. 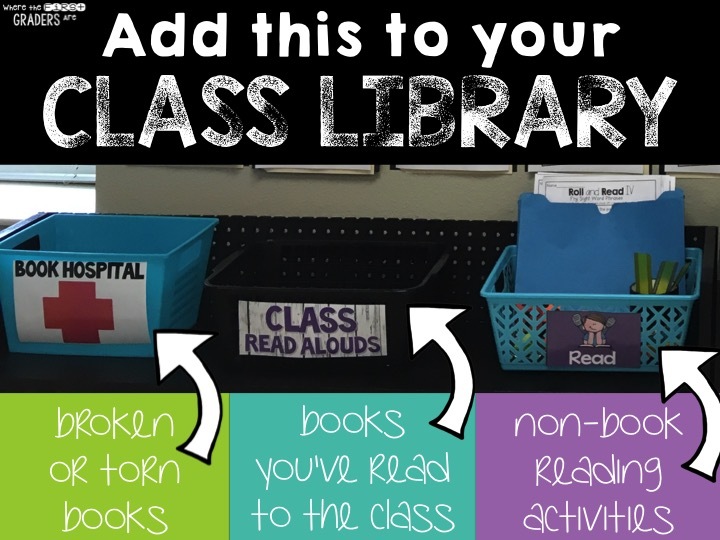 Teacher tip: Set up a "Class Read Alouds" basket in your classroom library! Why?? 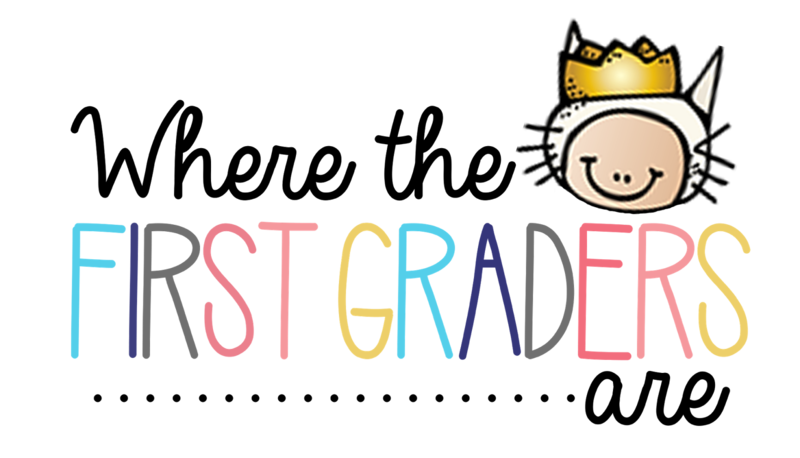 It's a great resource for students to use to find books that they are already familiar with and already know that they like. 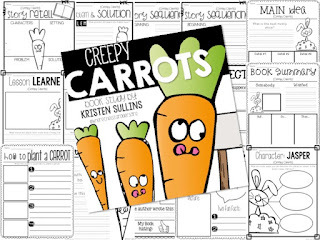 It is especially great for those students who might struggle a little bit, but can retell a story they have already heard using the picture cues. As adults, we trust books by authors that we already know and trust. As teachers we do the same. 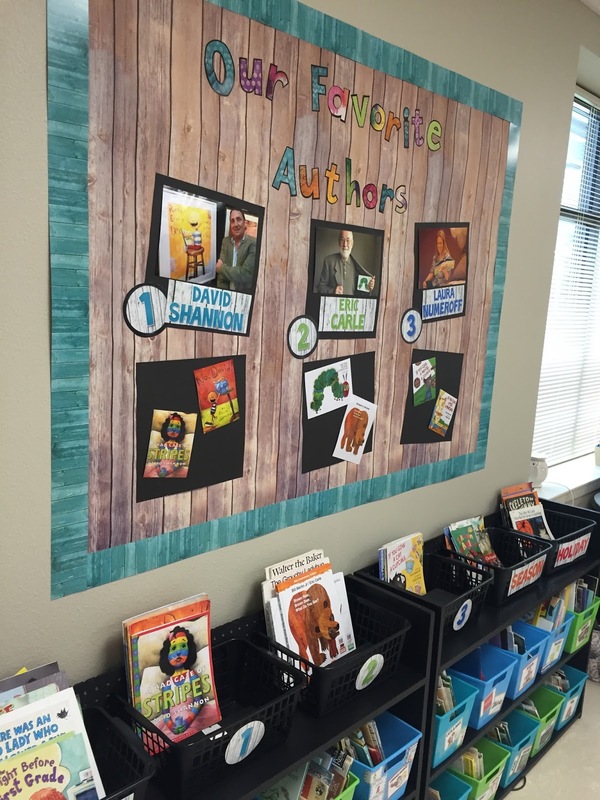 We know the favorites: Dr. Seuss, Eric Carle, Jan Brett, David Shannon, Syd Hoff, and so on. Students are never to young to start making connections to their favorite authors too! Let students know what other books to look for if they liked today's read aloud. 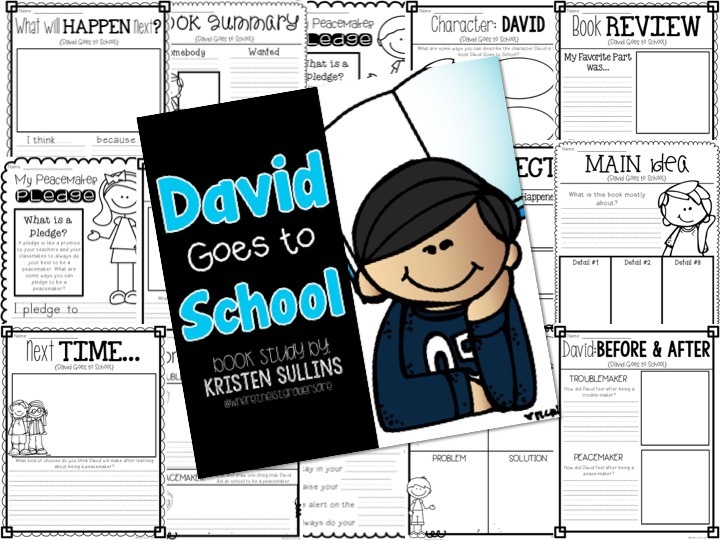 You can even take it a step further and dedicate an entire week worth of read alouds to one author. Spiral back around to those comprehension skills and compare and contrast the characters and plots. So many possibilities!! 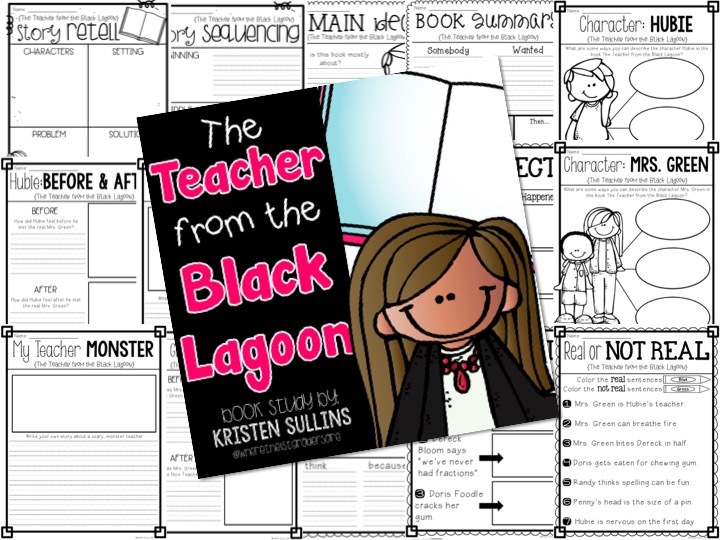 Teacher tip: Show students pictures of the author! Sometimes students don't realize that authors are real people just like them!! I saved the best, and most important for last!! Hearing fluent reading is one of the best ways for students to build fluency and vocabulary!! Research shows that students who come from homes where their parents read to them frequently have much higher vocabularies than students who do not. As teachers, we need to step in an fill the gap. Read alouds are the best wayto bridge this gap because books often use vocabulary we would not use in our everyday language. By reading to your kids, you are setting them up for greater success!! What are some of your Reasons for Read Alouds? ?